Sheikra reopened Saturday at Busch Gardens Tampa, just in time for the second week of Bands, Brew&BBQ at the park. 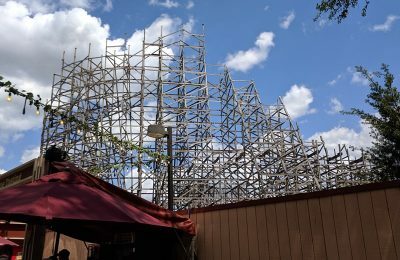 The first dive coaster in the United States went down for a lengthy rehab last month and underwent routine maintenance, as well as getting a brand new paint job. We also take a look around the Bands, Brew&BBQ area. What do you get when you combine 200 feet with a 90 degree free fall? 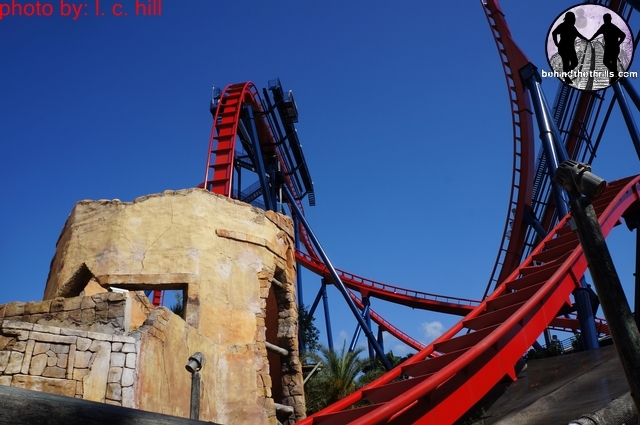 You get Sheikra, the B&M dive coaster at Busch Gardens Tampa. The coaster went down for a long rehab in which it got a fresh coat of paint and some basic maintenance. 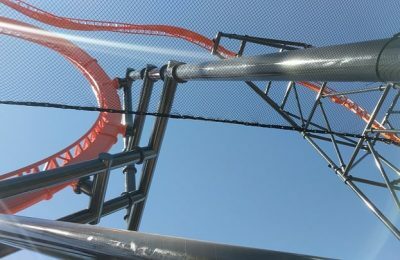 Busch Gardens Tampa offered a special preview for passholders to check out the parks tallest coaster. Elsewhere in the park, The Bands Brew &BBQ festival continues on. Every Sunday the park pulls out all the stops with mouth watering BBQ, a huge selection of beer and of course some of today’s top artists. The festival offers an unlimited Beer Festival Sampler that lets you sample as many of the over 100 different beers on tap. There are also three different booths from local BBQ vendors. This year’s vendors include Smoky Bones BBQ, Outback Steakhouse and Kojaks House of Ribs. 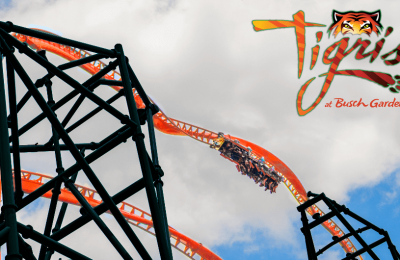 For more information on Busch Gardens, including tickets, visit the official website!